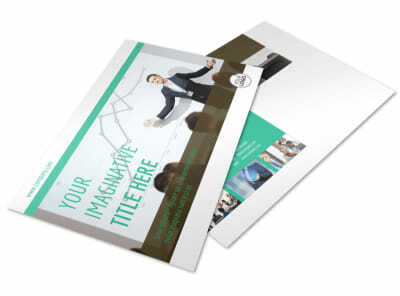 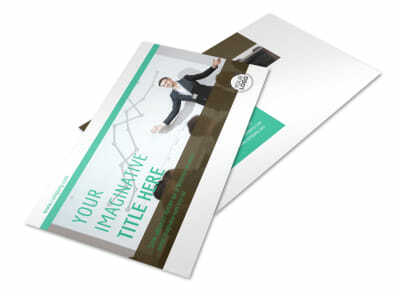 Customize our Real Estate Conference Flyer Template and more! 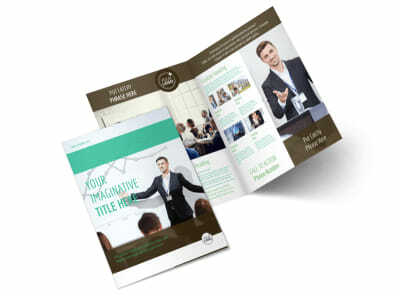 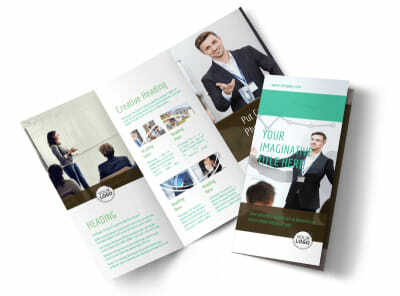 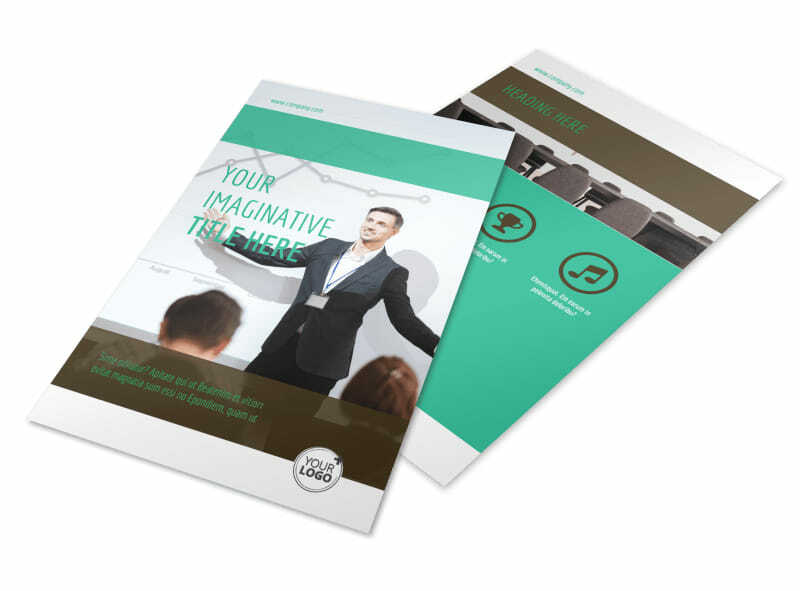 Get fellow agents and others excited about an upcoming conference with real estate conference flyers customized to the nines using our editor and templates. 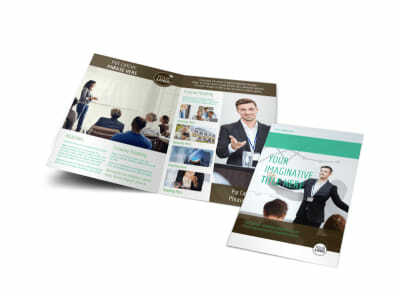 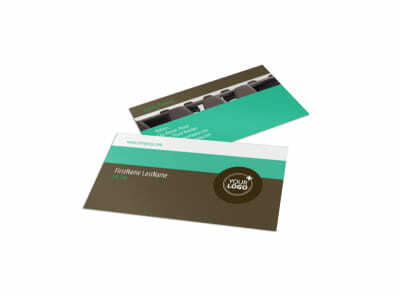 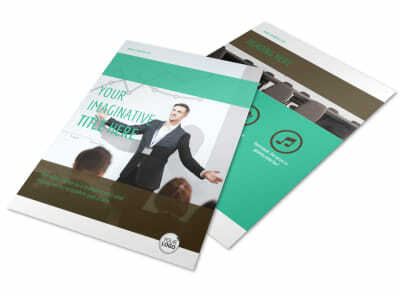 Select a layout and color scheme, and then upload images and insert text detailing the highlights, presenters, schedule, and more, so attendees know what to expect. 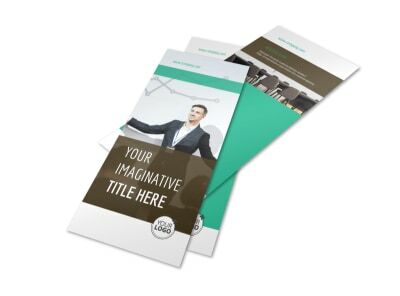 Start your design with a few mouse clicks now.